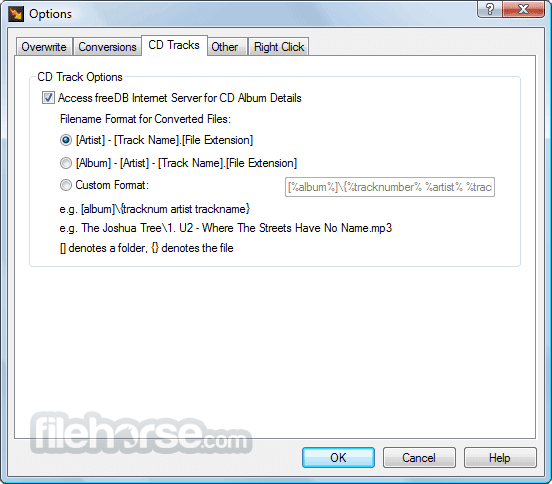 Switch Sound File Converter is one of the most stable and comprehensive multi format audio file converters available and is very easy to use. 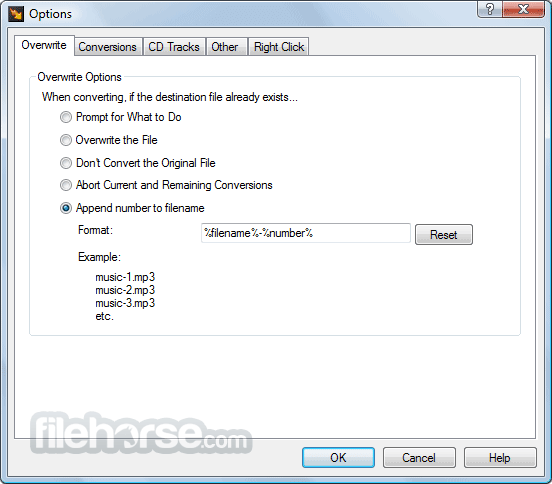 Universal audio converter supports all popular formats. 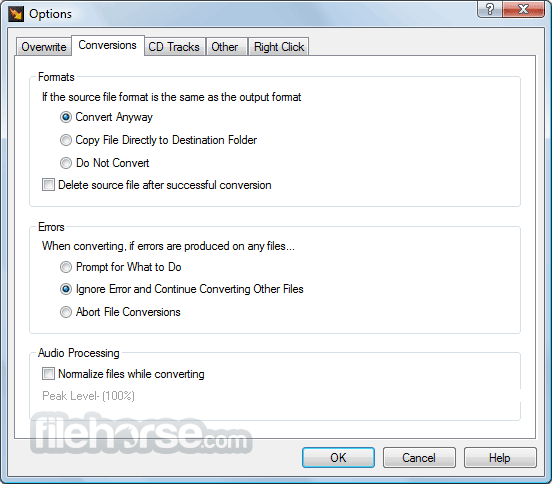 Convert or compress sound files in minutes. 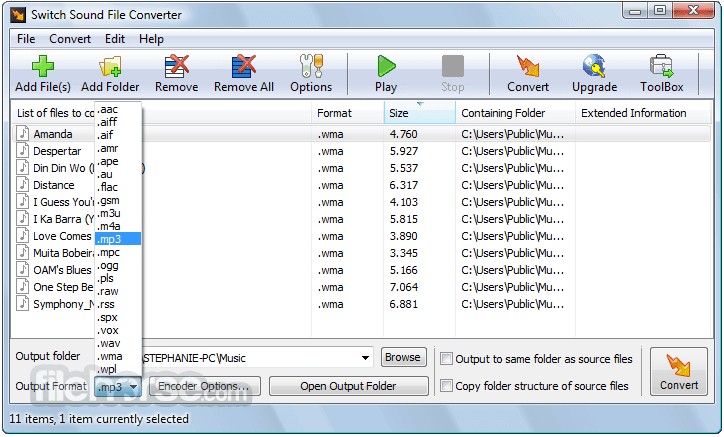 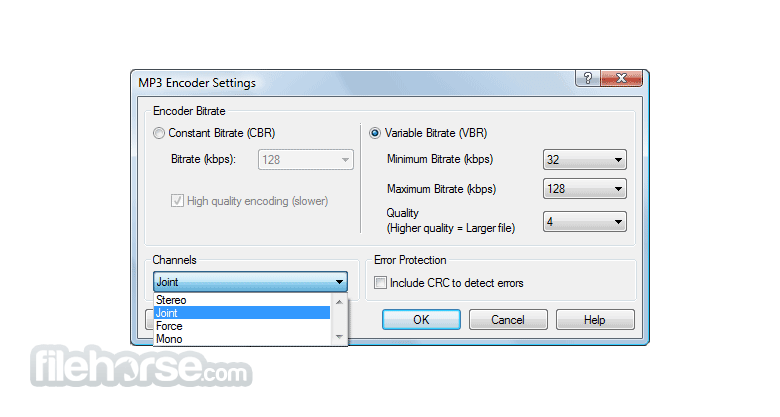 Batch audio converter to convert many files at once and extract audio from any media file including video.